So, what we do with our clients is create product sales sequences that move them toward purchasing something soon after opting in! Today, what I want to share with you the specific sequences we use to sell products.. 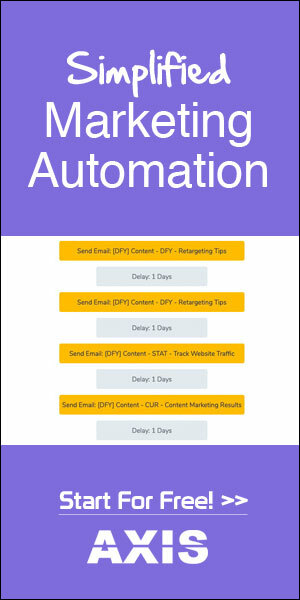 Regardless of what you sell, with the Autoresponder Engine, you’re able to craft your emails intelligently, always catering to the individual subscribers in the different segments of your email list. All in all, we have over 30 email sequences all done up and ready for you inside Scriptly… Bonding sequences. Shopping Cart Abandonment sequences. Re-engagement sequences. Lead magnet sequences. The 5 we talked about above are the ones our member’s use the most, so we figured it’d be good to introduce you to them one by one so you could see how they’re used! 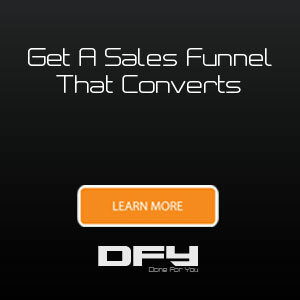 Now, true email marketing ninjas like yourself can see how powerful these are when you add a little bit of segmentation and automation too them… Think dynamic sales funnels based on how prospects interact with you?! More on that to come in a future update. For now, make sure to click here and grab your free trial of Scriptly! Now, tell us how you plan on driving some revenue through your products!